Magnesium Oil is one of nature’s best kept secret remedies. 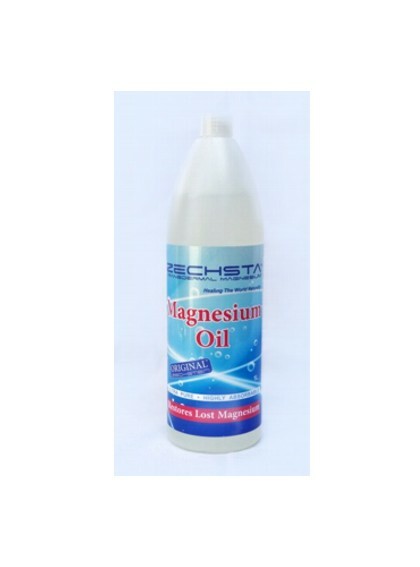 A simple spray of magnesium oil may keep the doctor away. 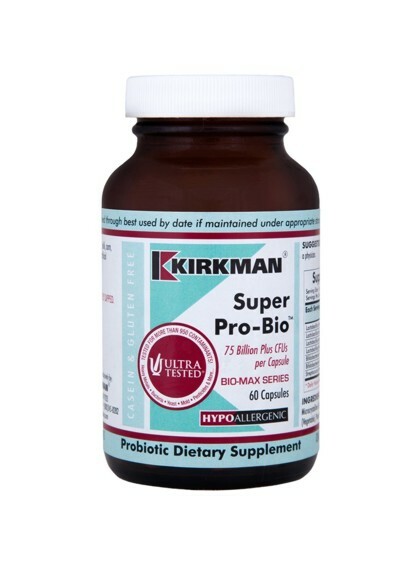 Improves athletic strength and performance. Relieves aches, pains and cramps. Hormone balance and menopausal relief via increased DHEA levels. 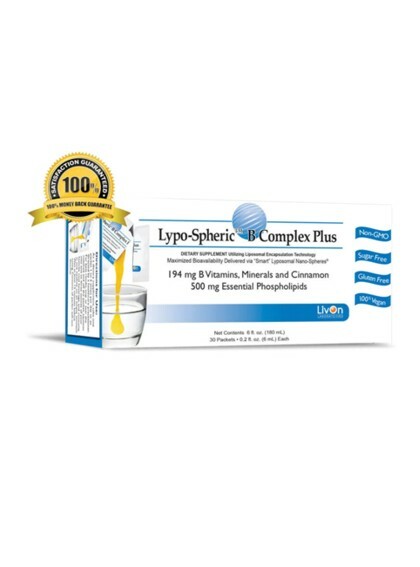 Assists in controlling blood sugar levels. Reduces the effects of stress, anxiety and depression. Can be rinsed off after 20min. Use before and during exercise, jogging, cycling etc. Can cause diarrhoea when the same dosage for skin is used orally. Can cause an itchy reaction on the skin — Dilute with boiled, cooled water. Caution: Cannot be used by people with low blood pressure or kidney failure. Vitamin E provides essential antioxidant activity.